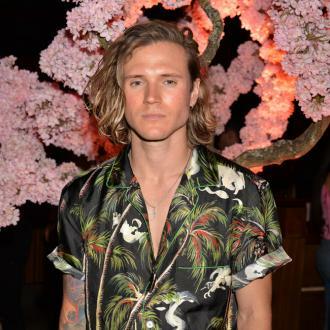 Dougie Poynter's band INK are set to rock the UK again this summer after a successful first run in March. 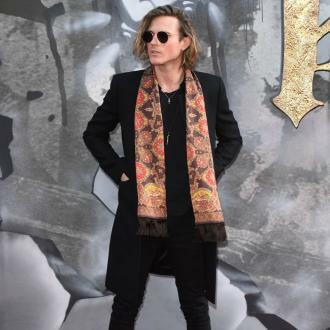 Dougie Poynter's band INK have announced a second tour. 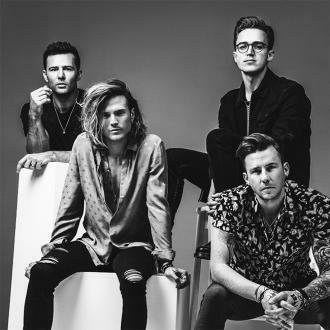 The McFly bassist launched the new punk rock group with friends, Todd Dorigo and Cory Alexander, whilst the 'Obviously' hitmaker are on a break, and after their first tour earlier this year, they'll return to some intimate venues this September. The new run kicks off in Glasgow on September 9, and concludes at London's The Garage on September 14. The band released first EP 'Heaven' in March, and have quickly picked up a following. INK's influences include acts such as The Rolling Stones, Nick Cave, The National, Nirvana and Leonard Cohen, a big departure from McFly's pop/rock leanings. 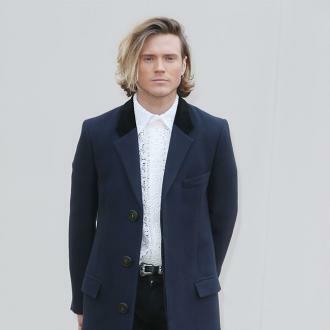 Although Dougie is branching out on his own he will still very much remain a part of McFly - also comprised of Tom Fletcher, Danny Jones and Harry Judd - but didn't want to wait any longer for the boys to go on tour. 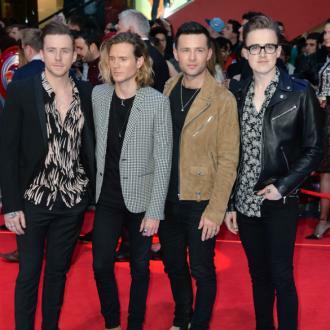 His McFly bandmates are also keeping busy as they enjoy a year away from the group. Danny recently sold out his first solo gig at London's O2 Academy Islington, whilst being a judge on 'The Voice Kids'. whilst Tom has his solo projects to focus on, as he looks to write more novels and produce a musical based on his 'Christmasaurus' children's' book. 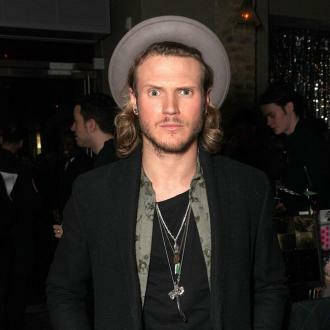 Dougie Poynter and Ellie Goulding back together?